Ok...now I HAVE to know what happens! 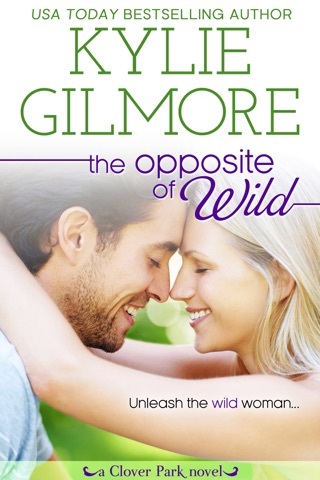 While this story doesn't involve a cliffhanger and is nicely concluded with a "Happy For Now," I am ANXIOUSLY awaiting the release of the full-length novel featuring Kate and Ian, Almost Hitched. We were introduced to Kate and Ian in an earlier book in this series, but this book does an excellent job of recapping their history for those who haven't read the previous book. I liked reading Kate because she was very direct. A little socially-challenged, when she needed to tell Ian something or needed to know something, she said so, no beating around the bush. I really liked that about her, and found that quality made the story progress quite nicely. Ian was absolutely adorable. He TRULY loved Kate, and Kylie did an excellent job of bringing that emotion off of the pages and making me FEEL how much he loved Kate. I read the whole book in one sitting, and did I mention that I CAN'T WAIT TO READ MORE OF KATE AND IAN'S STORY?! They’re back! When I first read about Kate and Ian back in book one of the Stud series (Almost In Love) I just knew I’d be seeing them again. It’s four years later and Ian is ready to take their relationship to the next level. Kate, however, is hurtling full speed ahead on the career track and won’t let anything derail her from her goals. Much as she’d love to spend more time with the ultra-hot Ian, he’s just too much of a distraction. 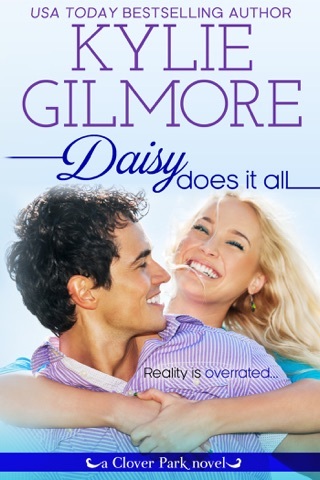 In this prequel to their main story, the author creates a delightful romance filled with realistic characters and scenarios. Kate is representative of every woman who longs to have it all – a top-notch career and a loving family life. Ian has no intentions of derailing her career, but he, like most men, wants a bigger piece of her attention. Set in snowy Chicago around the holidays, Almost Romance is a quick and terrific read to kick off your holiday season. 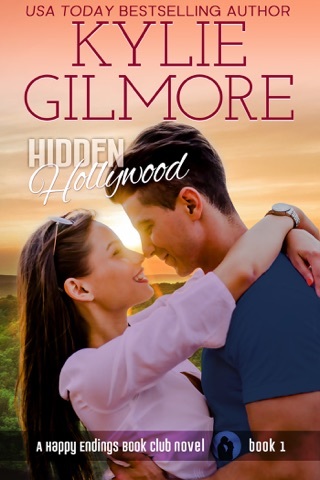 And I, for one, am looking forward to seeing what else Ms. Gilmore comes up with for this charming couple in Almost Hitched. Finally we get the skinny on Kate and Ian. I wasn't sure what happened to them after meeting them in Barry and Amber's story "Almost in Love". I knew their first time had very different effects on both of them. Ian seemed more lost and she just seemed annoyed. I'm glad they found their way. I can't wait to read more of their story in "Almost Hitched".